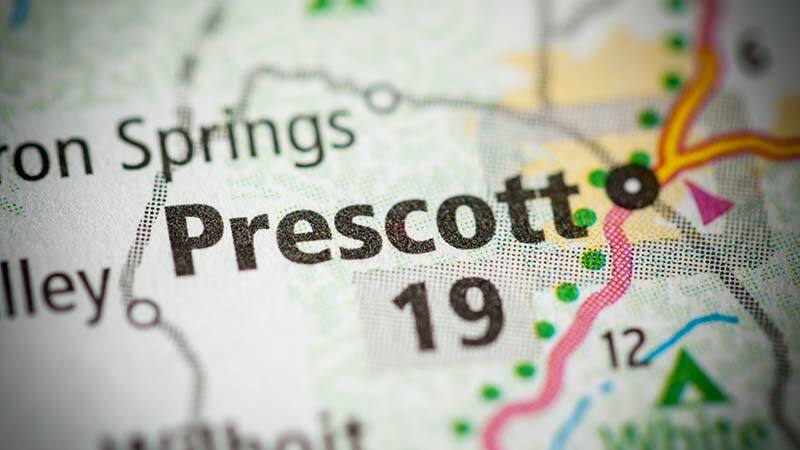 Wilhoit, Arizona—Nancy Roberge, age 45 of Quebec, was killed last Friday when a motorist failed to yield and turned in front of her motorcycle. According to accident investigators with the Arizona Department of Public Safety, Ms. Roberge was operating her motorcycle southbound on SR-89 and riding with a group when a vehicle turned coming from Donegal Drive turned in front of the motorcycles. 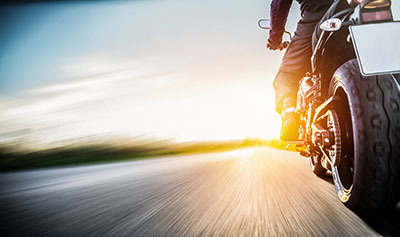 The driver of the first motorcycle was able to avoid a collision with the vehicle, but Ms. Roberge lost control of her motorcycle while taking evasive maneuvers and was thrown from the bike. She was then struck by a third motorcycle as she lay on the ground. Captain G. R. Manera with the Arizona DPS stated that the driver of the vehicle will be cited for failure to yield oncoming traffic. We extend our condolences to the family and friends of Ms. Roberge over this tragic and senseless loss.